Dear Companists, we have collected some material for this update. Indeed, this first update of our campaign is meant to provide you with interesting news. First, we would like to thank all of you very much. After less than 72 hours, we reached the funding threshold of €100,000. Wow! In addition, we have successfully participated in a start-up conference attended by famous people, whom we also convinced of MyCouchbox in front of a large audience. But read for yourself! MyCouchbox Successfully Participates in IdeaLab! 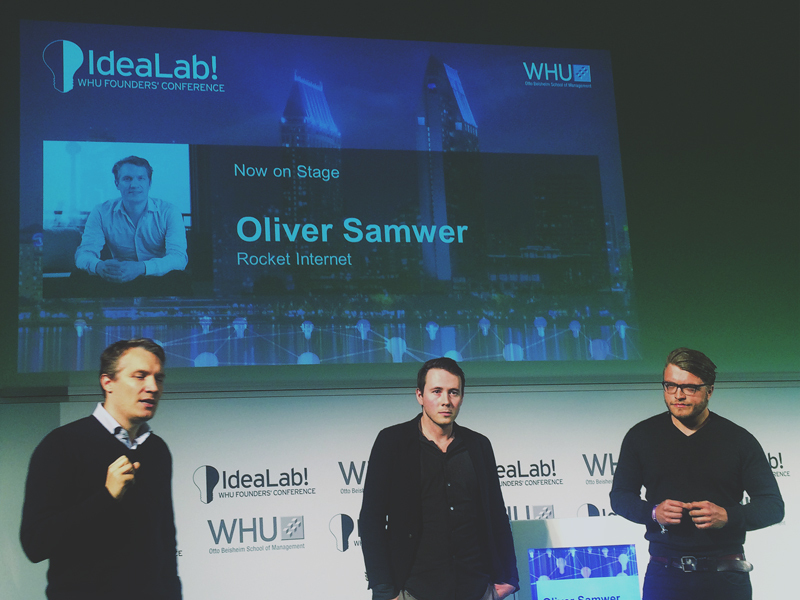 Clemens and André recently attended the IdeaLab! conference at WHU Otto Beisheim School of Management. During this conference, we both sponsored boxes and raised awareness of our equity crowdfunding campaign. Who would have thought that we would get a very large stage for that? In fact, famous German digital entrepreneur and Rocket Internet founder Oliver Samwer himself asked Clemens to appear on stage and to introduce MyCouchbox to the audience within one minute. Samwer pays much attention to figures. Our pitch was successful, and the audience declared MyCouchbox the winner. Afterward, Clemens asked Samwer how he could convince him of MyCouchbox among other things. Samwer replied, "you are very close to convincing me. And I will be glad to learn more about you. So let's stay in touch." Thus, we are excited what the future will bring! Y Combinator, the legendary start-up program that has already helped companies such as AirBnB and Dropbox (so-called "unicorns" worth several billion dollars) grow rapidly, also attended the IdeaLab! conference. After applying successfully, we were allowed to convince one of the company's partners, Kevin Hale, of our idea, our business model, and our figures. Of course, we also mentioned our current equity crowdfunding campaign. Kevin Hale replied, "you have convinced me! Great story, great team, and a great success. If you want my opinion, you should definitely expand your business into the U.S. In any case, we should keep in touch." Many potential investors told us they would like to invest amounts of less than €500 in our equity crowdfunding campaign. Consequently, we have decided to add another reward. 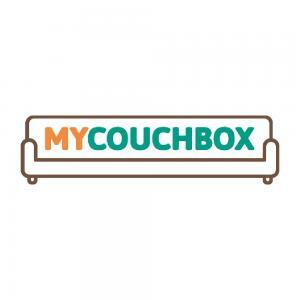 If you invest €100 or more, you will receive our Companisto MyCouchbox. We have created this box specifically for the funding campaign. As you can see, many things can happen in less than a week. We are still grateful for any questions, ideas, and support we get from you. This campaign has already become a success by now!